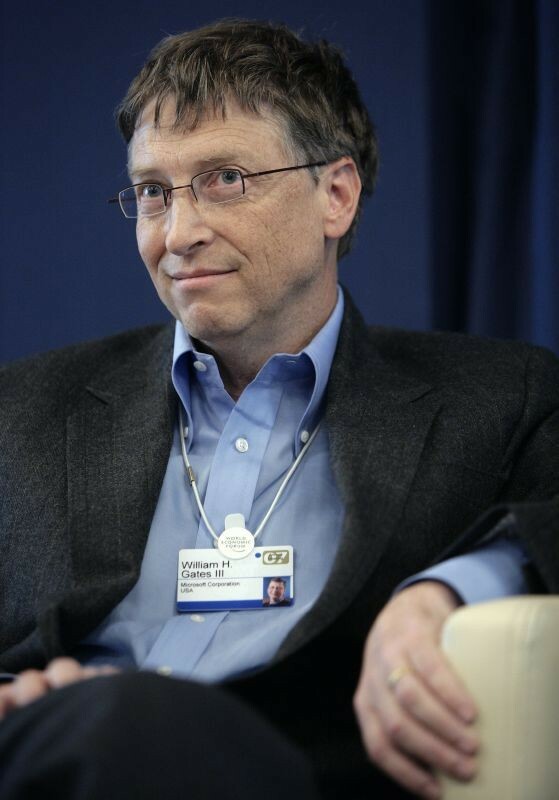 The billionaires Bill Gates and NYC Mayor Michael Bloomberg have combined $500 million to help governments around the world to curb tobacco addiction. The task at hand couldn't be on a grander scale. If nothing is done against global tobacco use, by the end of the century, 1 billion people will have died of their addiction, Bloomberg says. The Microsoft founder Bill Gates, who is also backing scientific research to cure the world's worst diseases such as AIDS and malaria, is now investing to battle the smoking epidemic that kills even more people, especially in developing countries like China, South-East Asia and Africa. The joining of forces with Bloomberg is Gates first full-time event as philanthropist, since his departure from Microsoft, last month. Rather than fighting the tobacco companies directly or waiting for a scientific breakthrough, "the challenge here is really more about policy and getting society energized," Gates said. Using proven strategies, large-scale tobacco addiction is entirely preventable. The two billionaires first discussed a joint anti-smoking program during a dinner at Gates' Medina mansion, last year. Follow this initiative on Bill & Melinda Gates Foundation website.